Ladies, my hair is an absolute mess right now. I really need to get to the hairdresser and have my hair trimmed and treated with a deep moisturising and protein treatment. I hardly ever go to the hairdresser so I feel it is time to give my hair some TLC. I like to get my hair treated and styled before December so that it looks beautiful for Christmas and the Summer holidays here in the southern hemisphere. My hair is naturally curly and tends to frizz sometimes. I have copious amounts of hair products in the cupboard to deal with my unruly hair. 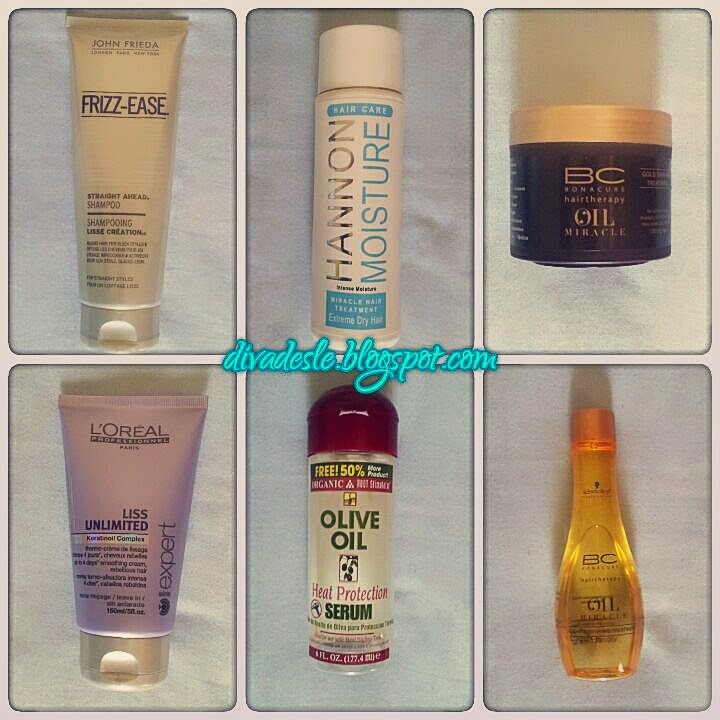 So before I hit the hairdresser I want to share my holy grail hair products with you. These keep my hair looking decent and tame throughout the year, come rain or shine or gale force winds. Why not throw in a selie? These are great finds and I'm also trying to get my hair right before summer hits, using Moroccan hair oil and it seems to be helping so far! Your hair always looks AMAZING... Super hair envy hair... Hee hee hee. Oh gosh such a great post I know what you mean hair issues my hair bombs up after just doing it not cool!! I love the John frieda products dove hair care is also great..